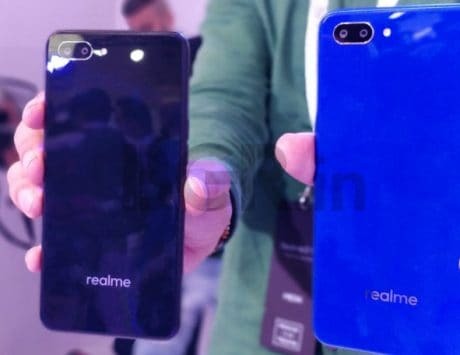 The offers are part of Realme's 'Realpublic' sale, and can be availed by directly purchasing the smartphones from Realme's website. 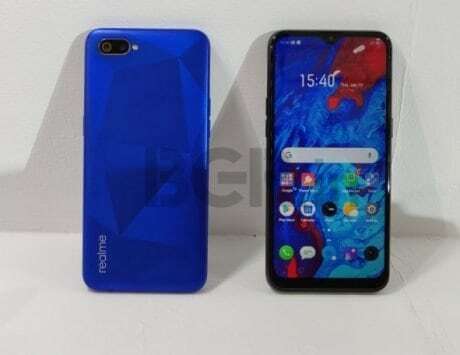 The entry-level Realme C1 is currently available at a price of Rs 6,999. During ‘Realpublic’ sale, buyers will also get 15 percent Mobikwik Supercash, subject to a maximum of Rs 1,500. There’s also an option of ‘Cash on Delivery’. 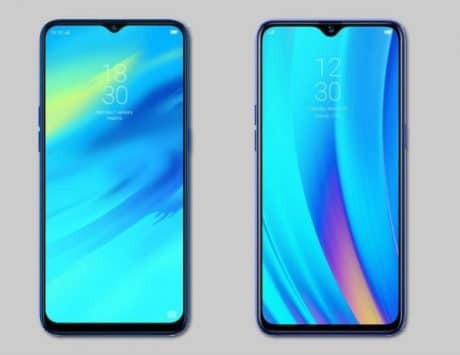 Realme C1 is powered by a Qualcomm Snapdragon 450 SoC, paired with 2GB of RAM and 16GB of internal storage. It has a 6.2-inch HD+ notched display and runs Android 8.1 Oreo, with Color OS 5.2 baked on top. 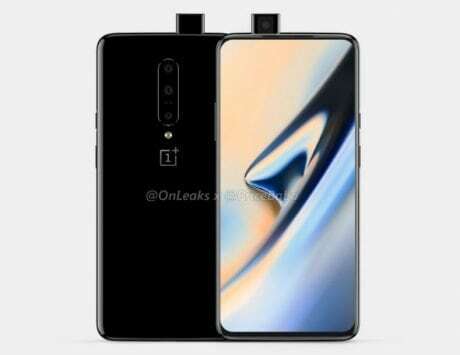 There’s a dual-lens rear camera system, comprised of a 13-megapixel module and a 2-megapixel module, and a 5-megapixel sensor up front for selfies. A 4,230mAh battery rounds off the spec sheet. 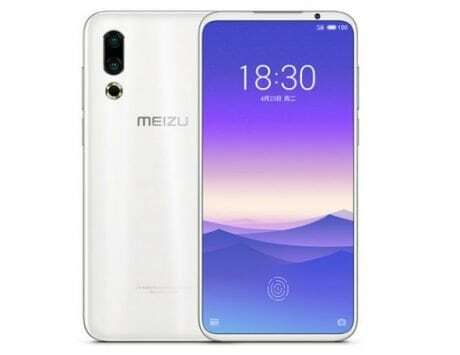 The selfie-centric Realme U1 has a MediaTek Helio P70 SoC under the hood, combined with 3GB/4GB of RAM and 32GB/64GB of internal storage. There’s a 6.2-inch FullHD+ notched display up front, and the software aboard is Android 8.1 Oreo with Color OS 5.2 overlay. 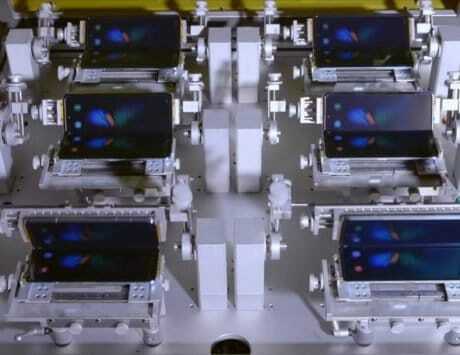 The rear camera setup is a dual-lens one, comprised of a 13-megapixel module and a 2-megapixel module. There’s also a 25-megapixel sensor on the front for selfies and video calls. A 3,500mAh battery rounds off the whole package. 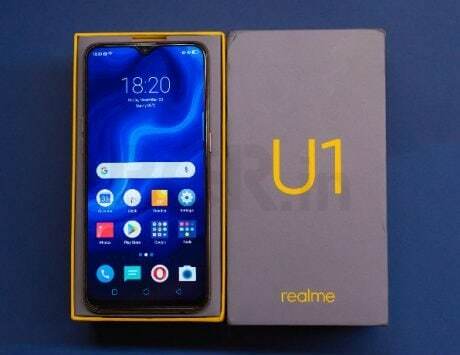 Realme U1 can be purchased for Rs 10,999 or Rs 13,499, depending upon the RAM/storage configuration you choose. Extra benefits include 15 percent Mobikwik Supercash (subject to a maximum of Rs 1500) and up to 4.2TB of extra data from Reliance Jio. 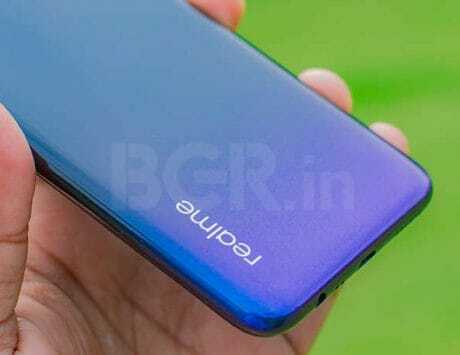 The flagship Realme 2 Pro starts off at Rs 12,990, going all the way up to Rs 16,990. The differences are in RAM (4GB/6GB/8GB) and on-board storage (64GB/128GB) only. 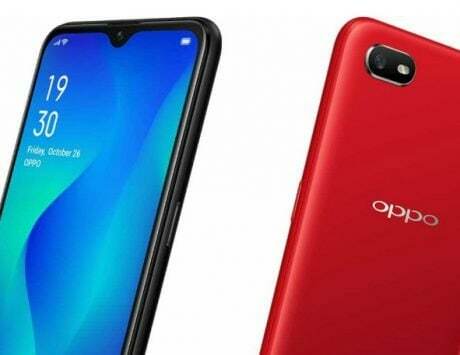 The smartphone is powered by Qualcomm’s Snapdragon 660 chipset and has a 6.3-inch FullHD+ display, complete with a funky ‘waterdrop’ notch. There’s Android 8.1 Oreo with Color OS 5.2 thrown into the mix as well. 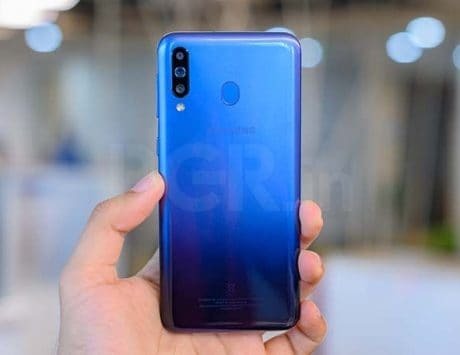 For imaging, Realme 2 Pro features a twin-lens primary camera system, comprised of a 16-megapixel module and 2-megapixel module. There’s also a 16-megapixel sensor on the front. A 3,500mAh battery backs up the whole deal. During ‘Realpublic’ sale, buyers will also get 15 percent Mobikwik Supercash, subject to a maximum of Rs 1,500.